The students of the Ebase-Bajoh village range in ages from 3-16 years and currently attend classes in a single rough structure made of a simple sticks, mud and a palm leaf roof. The school serves a population of 500 in a remote village only accessible during limited times of the year over harsh terrain and across rivers that have no fords or bridges. Aim: The goal of this project is to construct two permanent classrooms for the village and equip these rooms with furniture — desks, benches, and teacher’s chairs and tables. Cost: The project is expected to cost $25,000. Of that we hope to raise $5,000 initially to kick off the project within the next few months, with the remainder to be raised within the year. As with all projects facilitated by Jenga Jumuiya, a named that means “Building Community” in Swahili, the Ebase-Bajoh School Project is borne from the needs of the local community. The project was requested directly by the community with the hope that by giving their children an opportunty to excel in life through education, the well-being of the community as a whole would improve, thereby breaking the cycle of poverty that currently exists. Initially about 145 kids will benefit directly from the project. While indirectly, the project will benefit further generations, the parents and relatives of these children, and the entire Ebase-Bajoh community, as well as the outlying communities of the southwest region of Cameroon. Our Process: As with all Jenga Jumuiya projects, we will be working directly with the community — hand in hand — to complete this project. The village has donated a significant plot of land for this project and will also help to provide the labor required for the construction, as well as coordinate the transportation and delivery of supplies to the site. 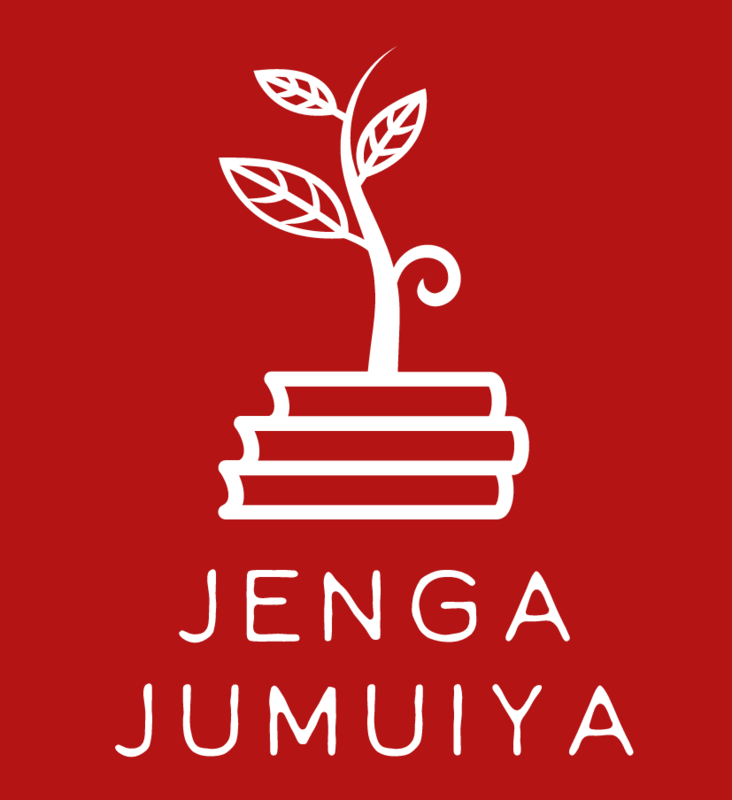 About Jenga Jumiuya*: Jenga Jumuiya is a US-based registered 501c3 Non-Profit Organization focused on supported education in developing countries. Donations received via the below GoFundMe link will be earmarked specifically for the Ebase-Bajoh School Project. Nearly 100% of all donations go towards their specified programs, allowing only for minimal administration fees such as bank transfer fees and GoFundMe processing fees. All donations to Jenga Jumuiya are tax-deductible within the United States. About CENCUDER**: Centre for Community Development and Environmental Restoration (CENCUDER) is a Cameroon-based NGO which supports local social and economic development projects through Cameroon. Jenga Jumuiya and CENCUDER are thrilled to be working together on this exciting project — and hope that you will join in our efforts to provide these wonderful children with educational support!